Eme Cole is a Pilates professional, inventor and author of the Pilates Expanded book series. 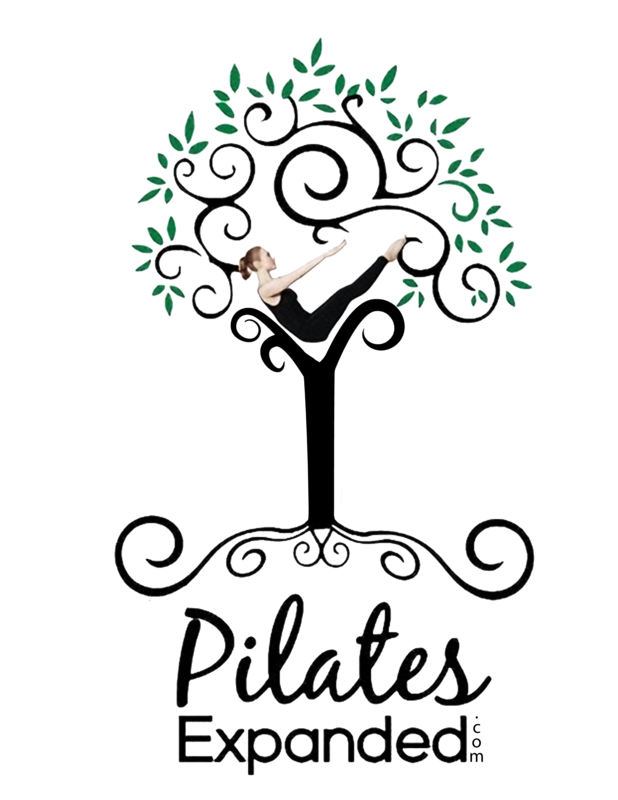 Eme teaches a progressive & innovative style of Pilates that is geared towards athletes and fitness enthusiasts. 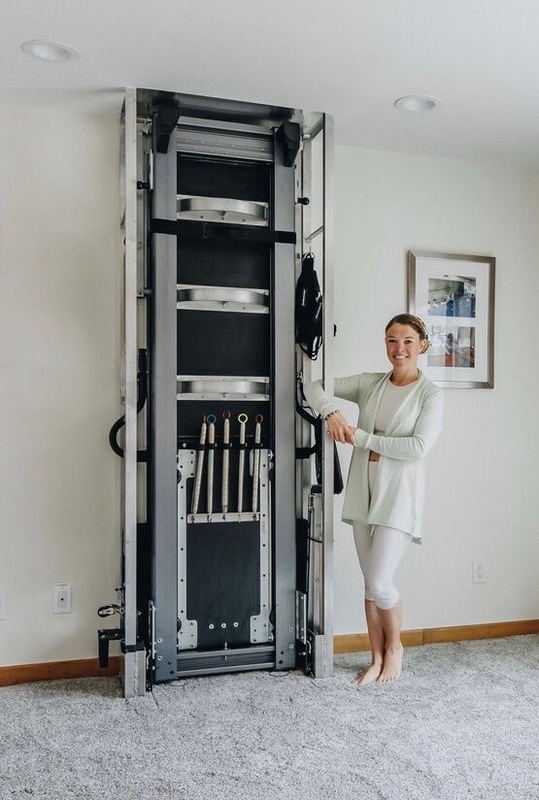 In addition to the Reformer, Tower, Wunda Chair & Ladder Barrel, she seamlessly incorporates other props such as the TRX, BOSU, Fitball, Foam Roller & Weight Balls. This ever-challenging, fully balanced workout improves strength, flexibility, balance, symmetry, and mind body awareness. Based in Aspen/Snowmass Colorado, Eme offers a variety of Pilates services which are showcased throughout this website. You may contact her at the information below to further discuss options and availability.